Drive S.A. was found in 1992 by professionals with long experience in the car industry. 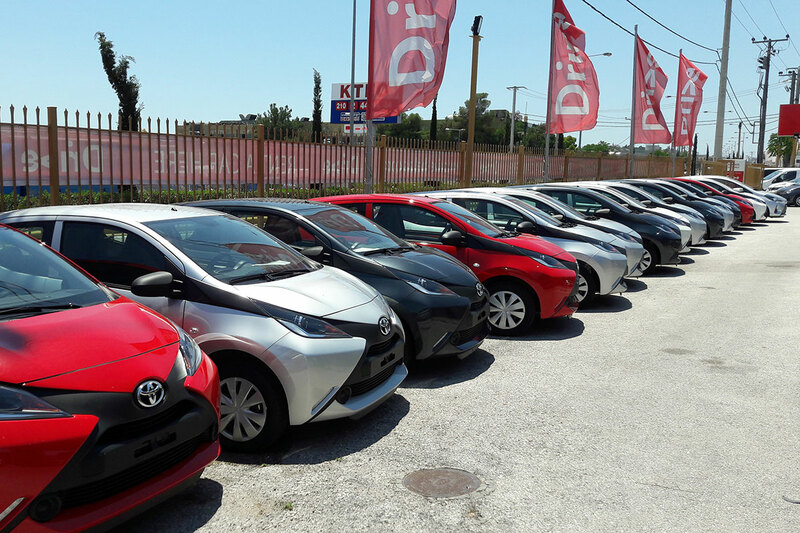 Today, the company has created a huge fleet of cars and a large network of branches and associates all over Greece. The Headquarters are located in Thessaloniki. There are also branches in Athens, Ioannina, Santorini, Lefkas, Aktion Airport (Preveza), Heraklion, Chania, Rhodes, Kos, Halkidiki (Kassandra, Sithonia), Pieria, Kalamata and affiliates in other locations. Drive S.A. is a member of the Association of Tour Operators for Car Rentals, the Hellenic Tourism Organization (EOT) and the Hellenic Tourist Enterprises Association (STEE). 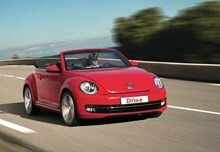 Drive can cover a wide range of needs throughout Greece. From a small city car or a medium sized vehicle for a business trip, up to special categories of luxury vehicles, SUVs or multi-seat minivans. 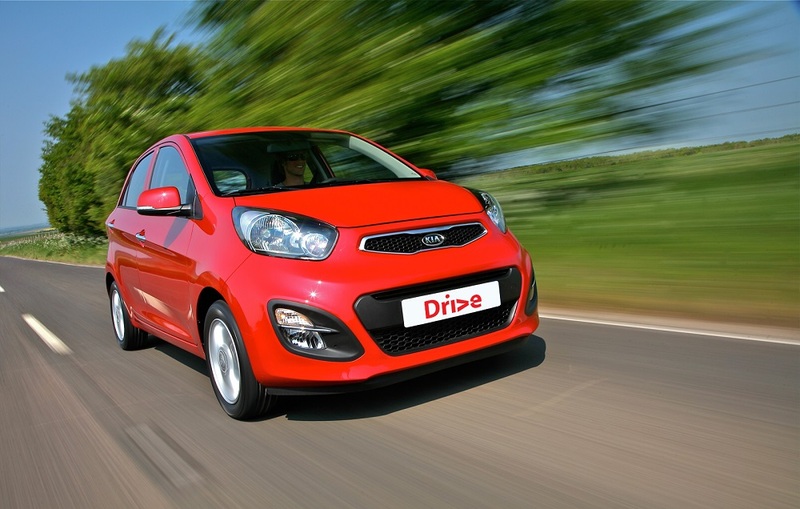 Our car fleet includes practical, economical and state-of-the-art cars, automatic cars and hybrids. Furthermore, Drive S.A. offers the Transfer service, car rental with private driver, ensuring gorgeous trips and transfers to and from the airport, city tours, VIPs transportation, groups etc. For the professionals, we offer operating leasing services. Available are also light commercial vehicles with the Drive Van service.